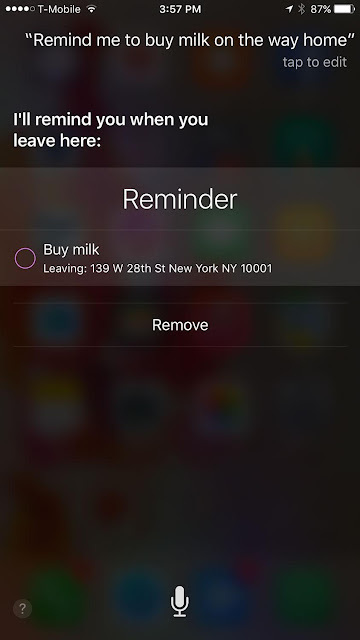 By turning off Siri suggestions you can save battery and increase battery life of your phone . Thus, it will save you from charging your phone every now and then. 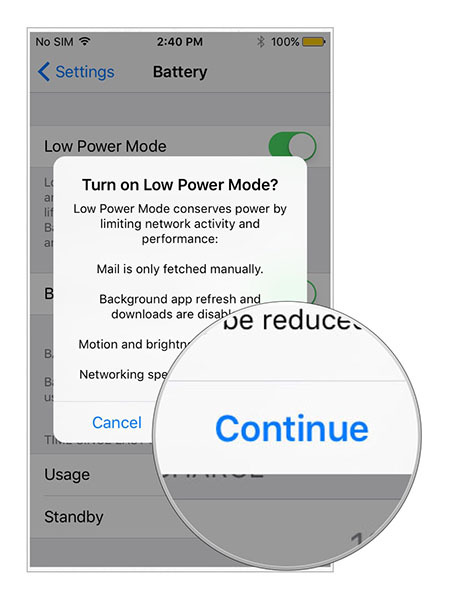 By turning on power reserve mode manually you can save power or you can manually fix low power mode on your phone. 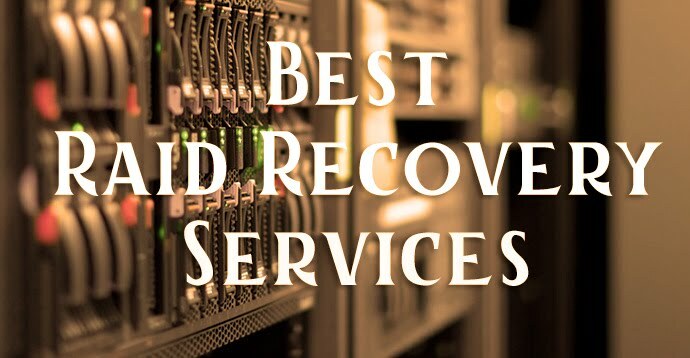 This helps to save battery and helps your phone to retain a charge. 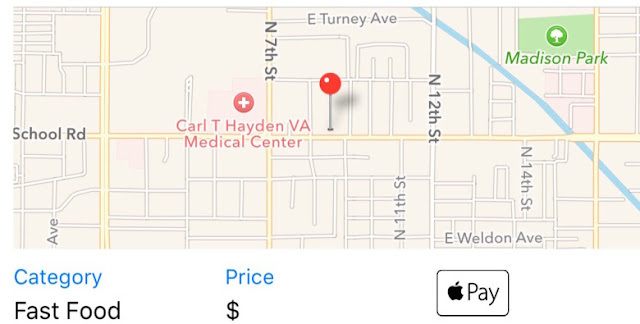 Previously, when searched, only hotel and restaurant names and locations were shown on the maps, but in ios9 there is an indicator to show whether these places accept Apple Pay or not. This way, you can decide which place to go to or stop at while driving. 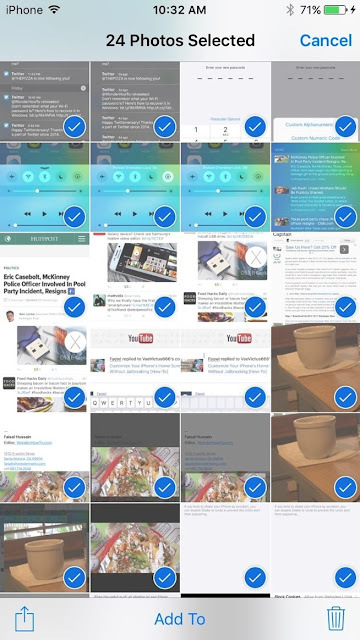 You don’t need to select photos one by one to delete or for any other purpose. In ios 9 you can select all the photos at once by clicking on the upper right hand corner of the app. It has become really easy now. 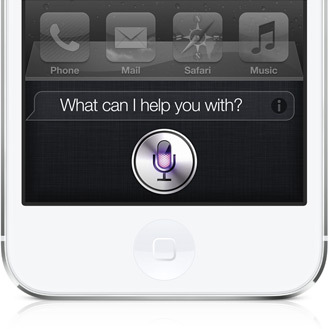 For example, if you are looking at something on your iPhone and need to be reminded about it later all you have to do is say “remind me about this at so and so time”, Siri will scan that page for all the information and remind you about it when you asked. 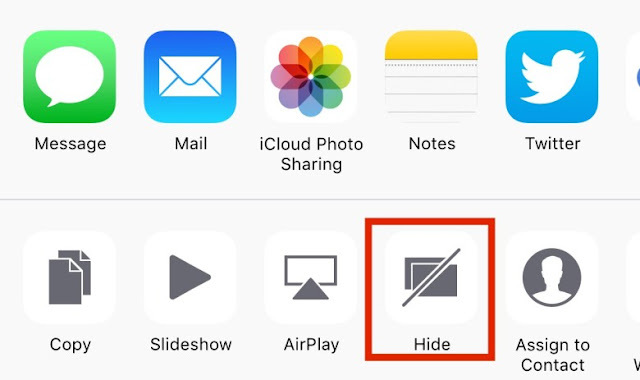 By tapping the Share button and then the Hide button at the bottom of the screen you can hide all the unwanted pictures from the prying eyes of your children and friends. 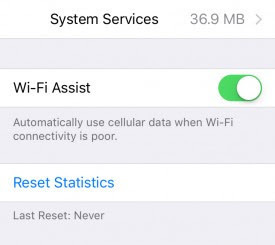 When the Wi-Fi network speed is very slow, you can automatically switch to cellular data by going to Wi-Fi assist and switching to faster networks in iPhone. 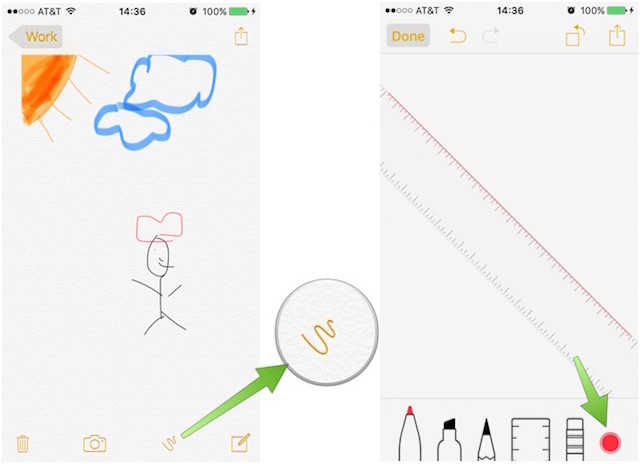 Now with the help of ios9 you can directly draw sketches on your notes by clicking on the squiggly line icon at the bottom of your open note. This feature is simply awesome. 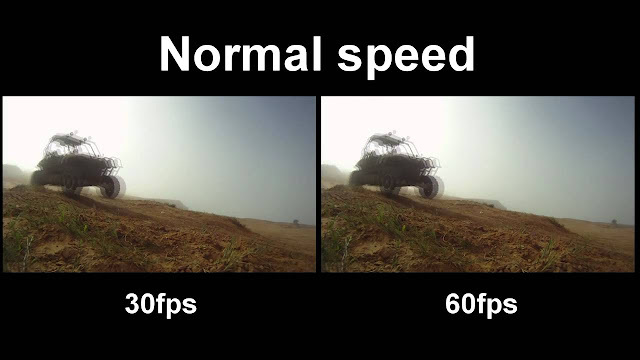 You can improve the quality of video capturing by changing it from 30FPS to 60FPS HD video capture. 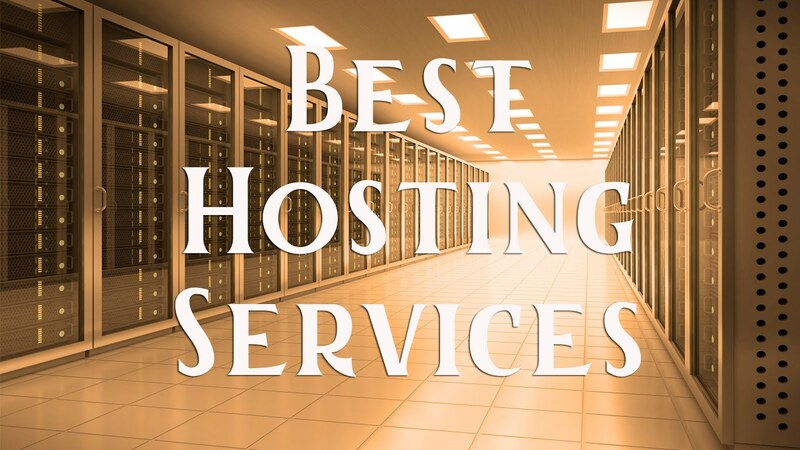 Thus, you will have HD quality of video with the tap of a button. 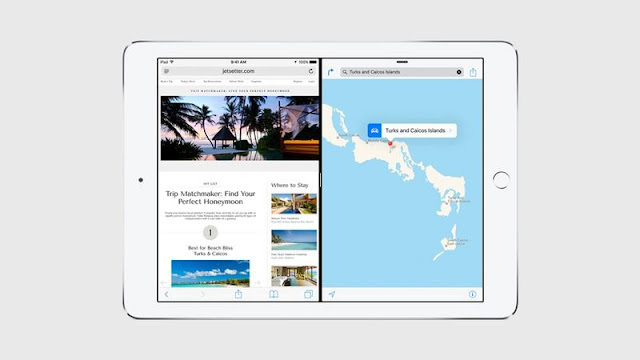 ios9 has taken multitasking to another level all together. Here you can have two apps running side by side and you can interact with both at the same time. This function is called Splitview. You can also change the screen space of each. 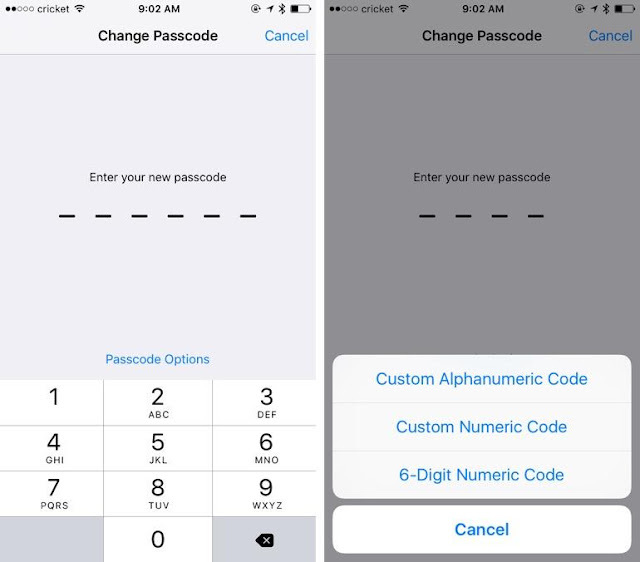 In the ios9 of the Apple phones instead of 4 digit passcode , they are asking you to create 6 digit passcode to increase the security of your phone. This new format opens up millions of combinations. 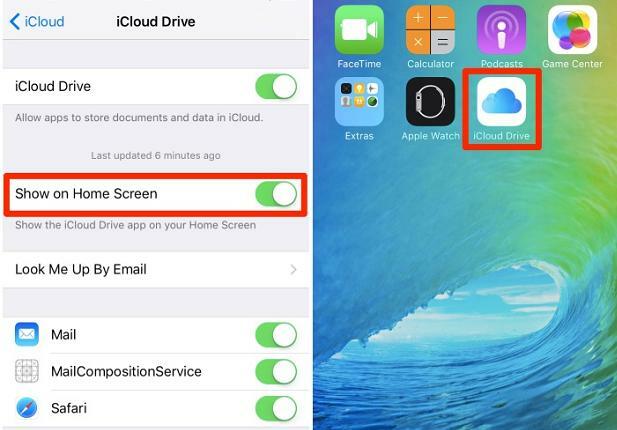 This iCloud app previously was always hidden and coming under other apps, but in ios9 there is a setting by which the iCloud drive app can be turned on so that it appears as an icon on the home screen.this helps users to access files from iCloud Drive App easily. 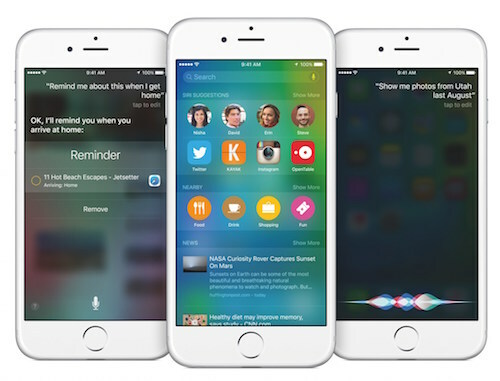 Use these tricks and know how to use your Apple iPhone smartly.